Lavender, jasmine, bergamot, ginger and rose ice-cream… funny that nobody has thought of it until now! 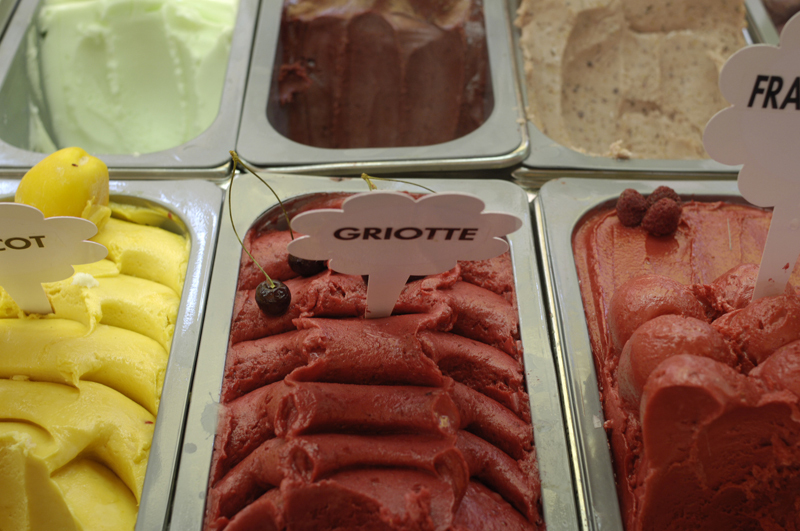 The selection includes 50 odd flavours and 30 sorbets. It tastes sensational, particularly the lavender. Tomato with basil takes some getting used to because it is rather sweet.